The State Data Center (SDC)’s mission is to support access to all U.S. Census Bureau data and information for Massachusetts residents and organizations. The SDC is the official local source of demographic, economic and social statistics produced by the U.S. Census Bureau. The UMass Donahue Institute is home to the Massachusetts State Data Center. Staffed by members of the Economic and Public Policy Research group, the SDC helps Massachusetts access U.S. Census Bureau data and information. For each state, SDCs are official premier sources of demographic, economic, and social statistics produced by the U. S. Census Bureau. Those include the American Community Survey, Decennial Census, Longitudinal Employer-Household Dynamics, and County Business Patterns data sets. 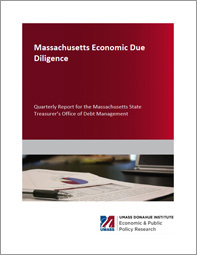 As a part of the Economic & Public Policy Research group, the Massachusetts SDC also produces a comprehensive economic overview of Massachusetts called the Economic Due Diligence Report for the Massachusetts State Treasurer’s Department of Debt Management. The State Data Center at the Institute produces and publishes a comprehensive economic overview, the Due Diligence document. This is a quarterly report prepared under contract for the Massachusetts State Treasurer’s Department of Debt Management. Current and historical total annual building permit data for all Massachusetts cities and towns, as well as the counties and state as a whole, dating back to 2000. 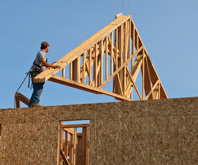 Census Bureau Construction Statistics. Current and historical population estimates for all Massachusetts cities and towns, as well as the counties and state as a whole, dating back to 1930. 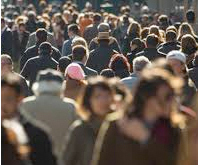 Decennial Census and Census Population Estimates. For more information, please contact us at SDC@donahue.umassp.edu or (413) 545-1076.